Lil Yachty feat. 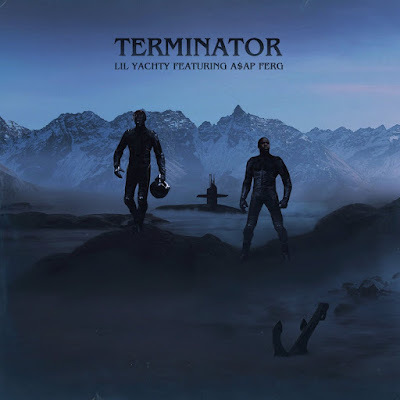 Asap Ferg - "Terminator"
Fresh off his Grammy nom with Dram for "Broccoli", Lil Boat connects with Ferg to terminate all the haters and knock off all the Thotties along the way. Produced by Philly's own Maaly Raw.